Do you really want to feel good and keep that feeling? If yes is your answer, than I will assist you to get there.and I will explain to you what you can do to keep that feeling. 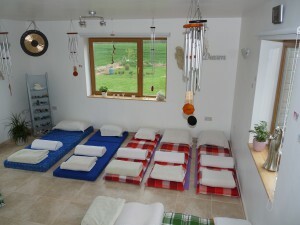 Relaxation is the first step to well-being and I can assure you any of my treatments will relax you very much. Enjoy my specials or any treatment and see what a difference it makes to feel the way you are meant to, peaceful, relaxed and happy. You can give a beautifully wrapped gift voucher to someone you care about or maybe ask someone to receive one for yourself. when the recipient receives the beautiful treatment. 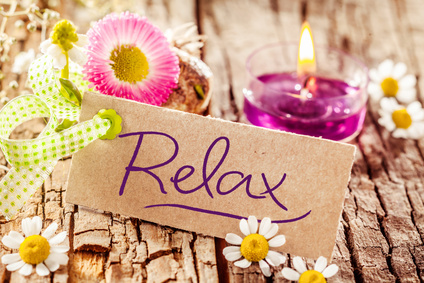 Enjoy an hour that will bring balance and relaxation into your body and soul with a 30 minute of back massage and a 30 minute Healing treatment. Are there times were you are unsure about things? You need to go forward and aren’t sure how? Then an Angel Card reading is a beautiful form of getting answers. 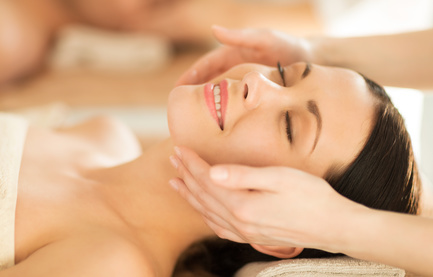 Dr. Hauschka Relaxation Facial and feel rejuvenated on all levels. We begin with a warm aroma foot bath, a gentle cleanse followed by a very peaceful and soothing relaxing lymph stimulation and decollete massage which really brightens you from the inside out. To finish with the perfect moisturizer for your skin. All of Dr. Hauschka products are made with love and care from the time the seed is planted to the time you will enjoy the products on your skin. I am sure you will enjoy any of my treatments because they are all tailored to make you feel good. in a small group of lovely like minded participants for only 10 Euros. 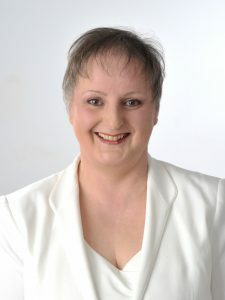 http://www.sylviashirley.com/meditation or see what my clients have to say about their experiences by having a look at my testimonials page.